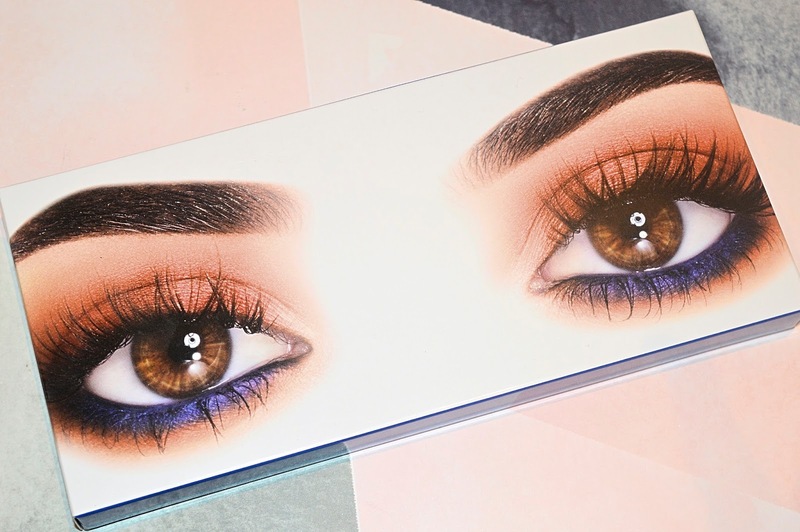 There's no denying this is a super pretty palette. I've tried a few of the Kylie lip products that I received as gifts but not convinced I'd buy them myself just yet. 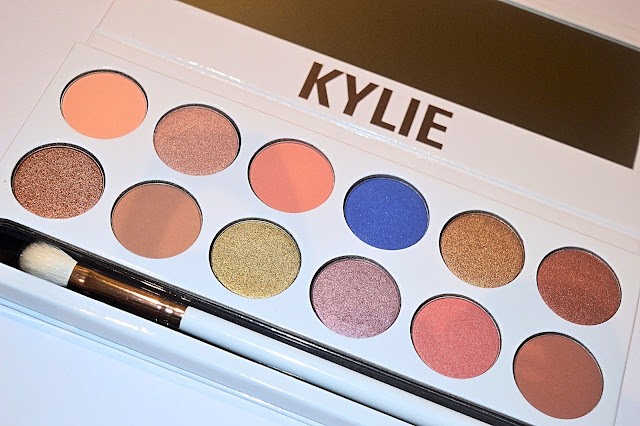 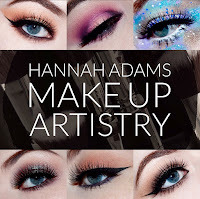 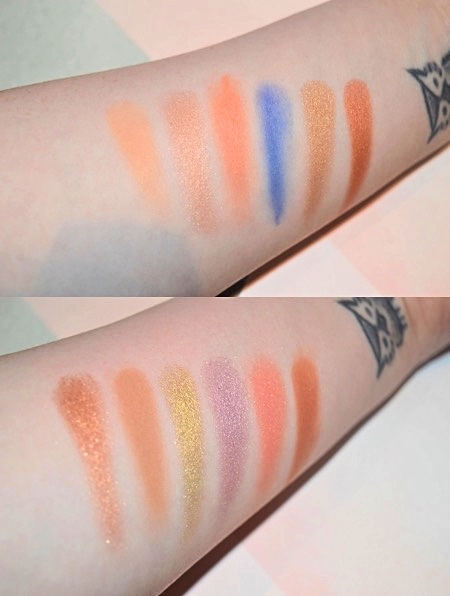 It is pretty gorgeous - can't justify the cost for another though unless I'm lucky enough to be gifted one this will be my first and last 'Kyshadow' palette unfortunately!